Deep ruby color, almost black; red fruits, sour cherry, vanilla, leather on the nose; sour cherry, red fruit, boysenberry, black plum, cocoa, black pepper on the the palate. Dry; medium-full body, rich; some rustic, complex tannins, benefits from decanting; reasonable acidity; nice texture in the mouth, but this is serious wine, not an innocuous easy drinker. Smoke, licorice appear mid-palate and there is lingering sour bite and chocolate on the long finish that I enjoy, but others—especially those not into serious red wine—may not. “Niro” means “black” in Italian, and this wine certainly lives up to its name; 100% montepulciano grapes—the second-most planted red grape in Italy. 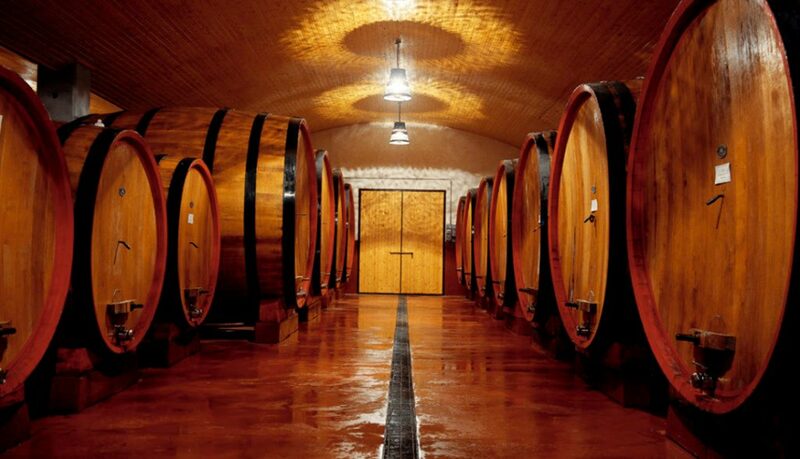 The grapes are hand-picked from vines that are 30 years old or older and vinified using traditional methods, including long maceration on the skins, which produces this extremely dark color and vivid taste. 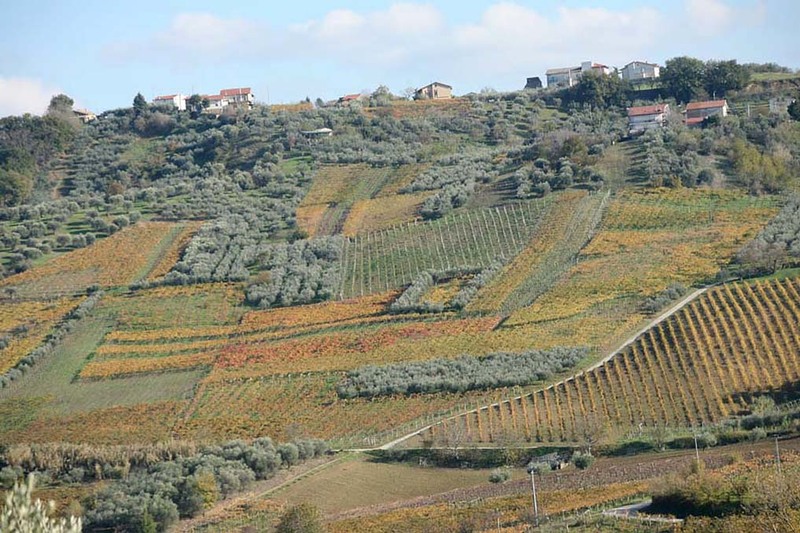 Montepulciano has some similarities to quality, intense merlot, but with more rusticity and tannin. 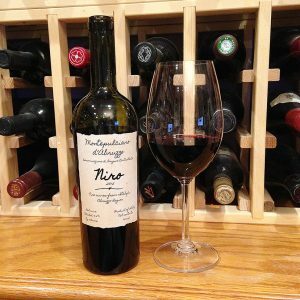 Niro Montepulciano d’Abruzzo is a product of Citra, a enterprise that came into being in 1973 when 3,000 small growers throughout the Abruzzi banded together to form a single wine cooperative. 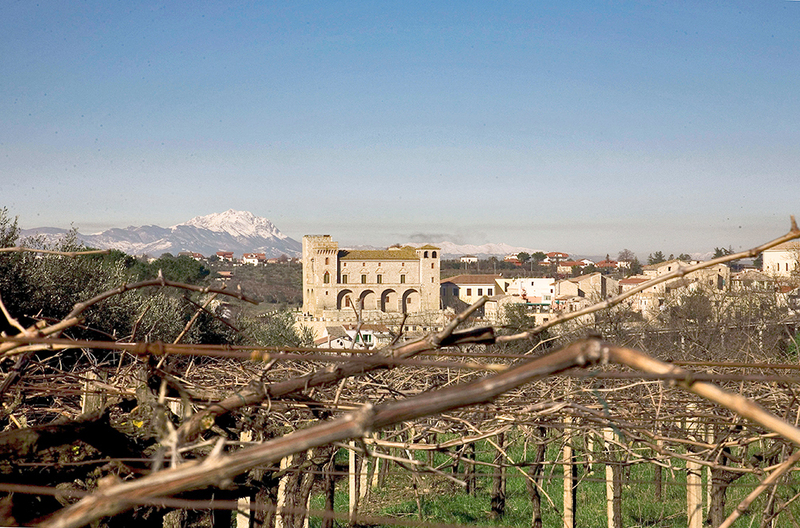 Today, Citra is the Abruzzi region’s most important wine producer. Wine Spectator named it as one one of the “20 World’s Finest Value Brands.” Today, the cooperative numbers some 10,000 growers. 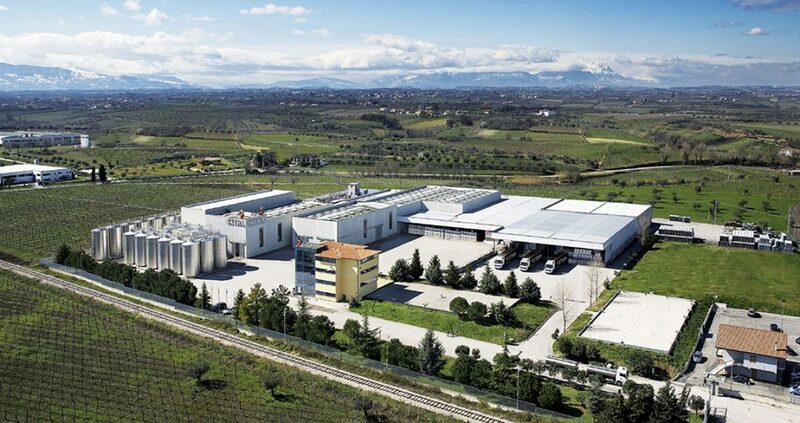 Citra is one of four large co-operative wineries that make nearly 80% of wine in Abruzzo; Cantina Tollo, Casal Thaulero, and Casal Bordino are the other three. In addition to making wine, the four co-ops also sell juice to other Italian and French regions, where the juice is used for blending.